Spotted deer at Panna National Park, central India. 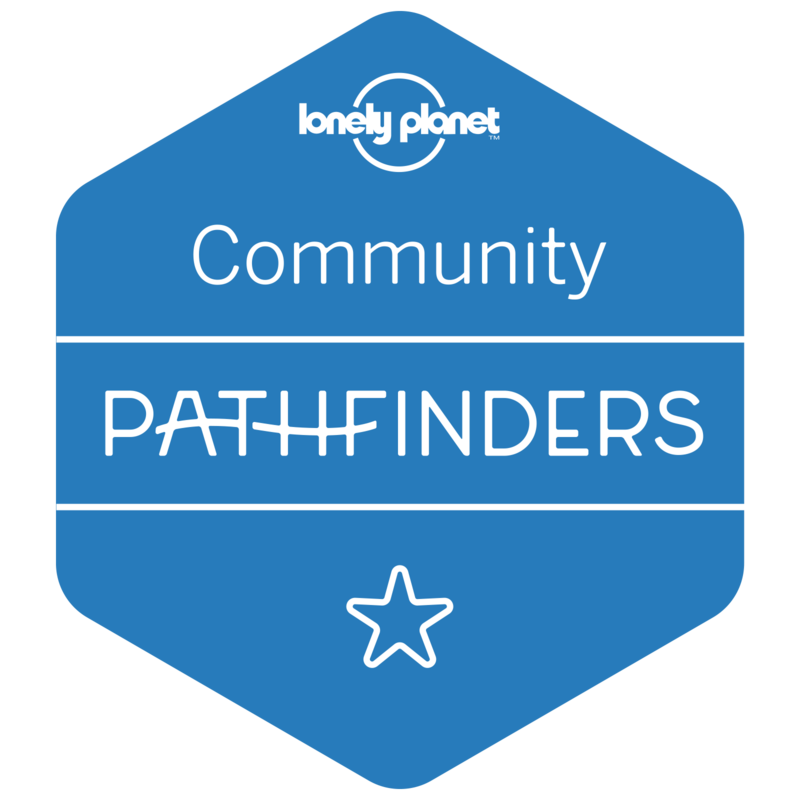 It is a matter of great pleasure when the giants in the travel publications industry such as Lonely Planet, BBC Travel and CNN Travel recognise your photos and retweet and even publish them on their pages. I have been lucky in 2014 that several of my travel pictures were able to be the cynosures of their eyes. 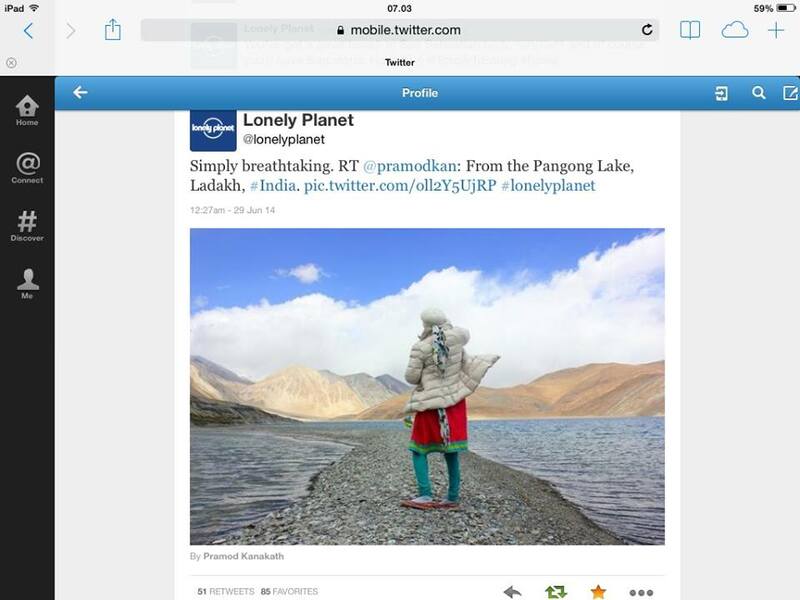 Lonely Planet retweeted two of my photos in tandem (within a week) on Twitter. 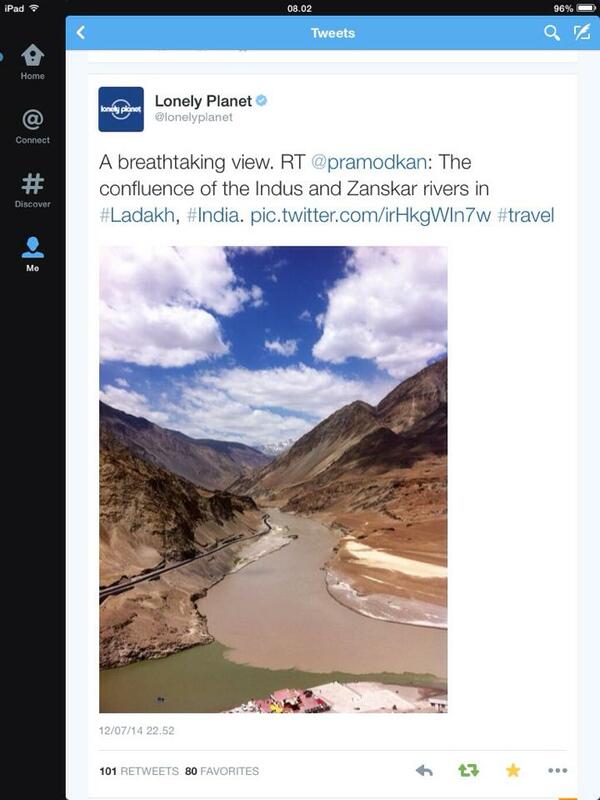 Very soon the pics got retweeted many times by LP fans across the world. 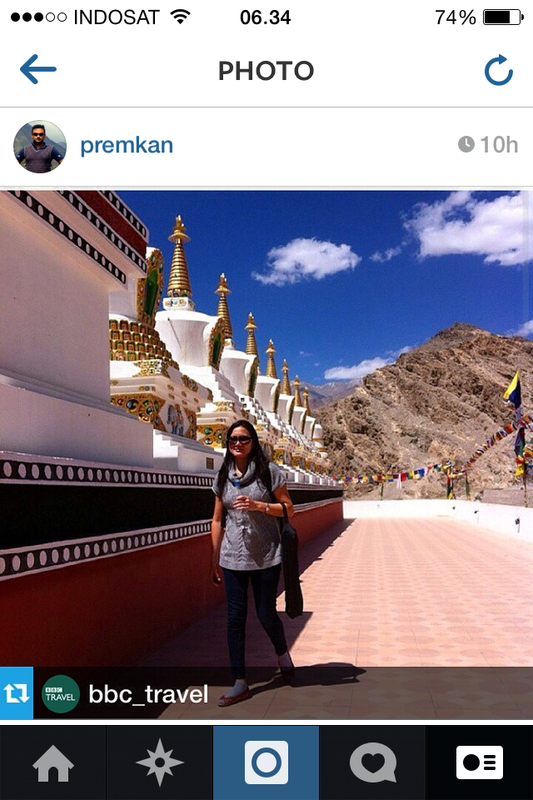 Both pics are from my latest Ladakh trip (June 2014). 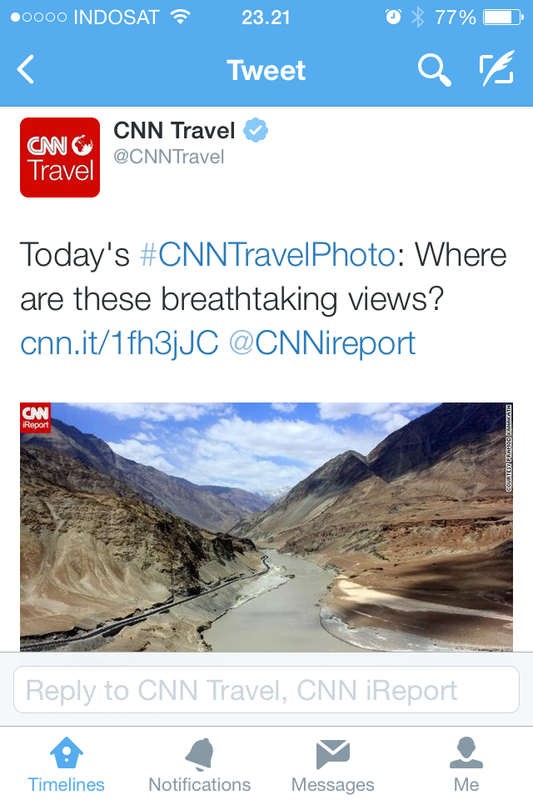 And, CNN Travel selected one of those pictures as Travel Photo of the Day. 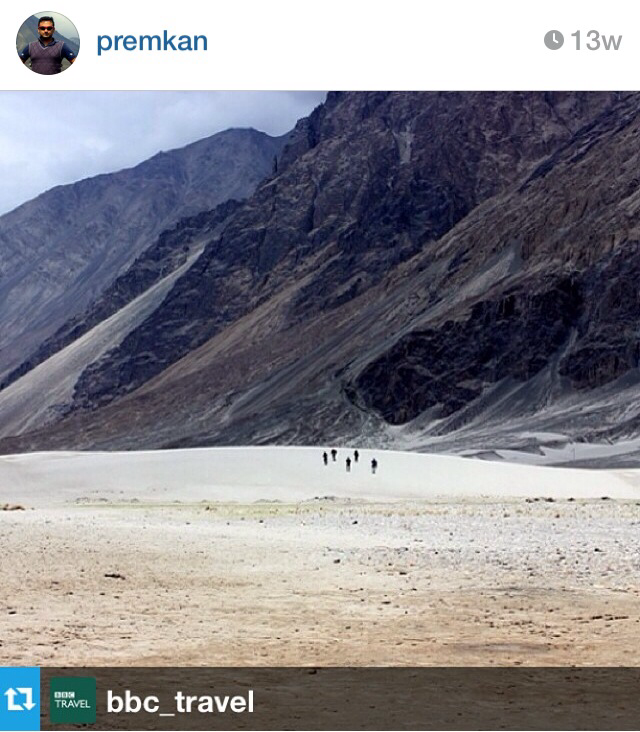 It was a great time in Ladakh among the Himalayas. 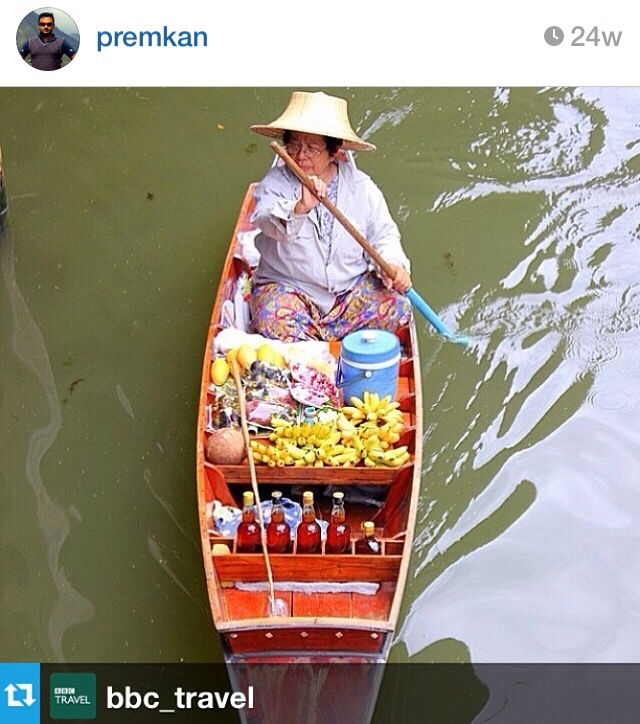 The trip was both adventurous and admirable. 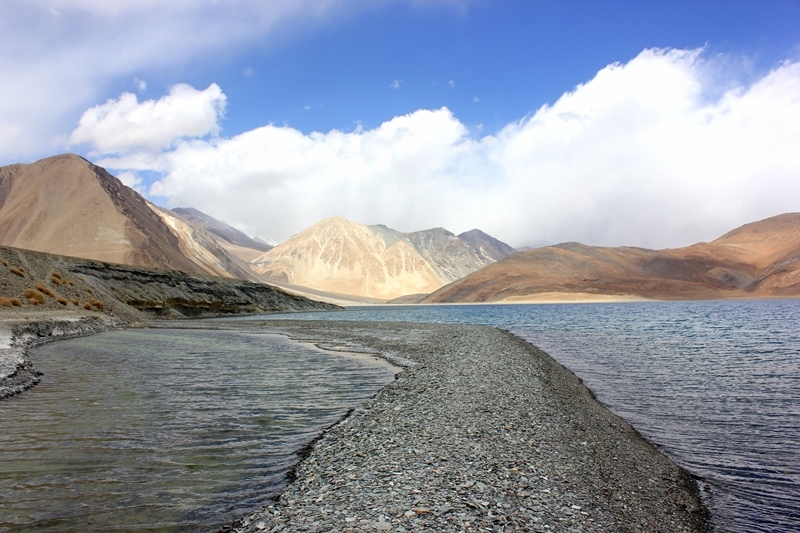 I had difficulty breathing in and out of the hotel, but was truly entranced by the never-ending charm that is Ladakh! Here are the pictures. Thank you, LP and CNN. 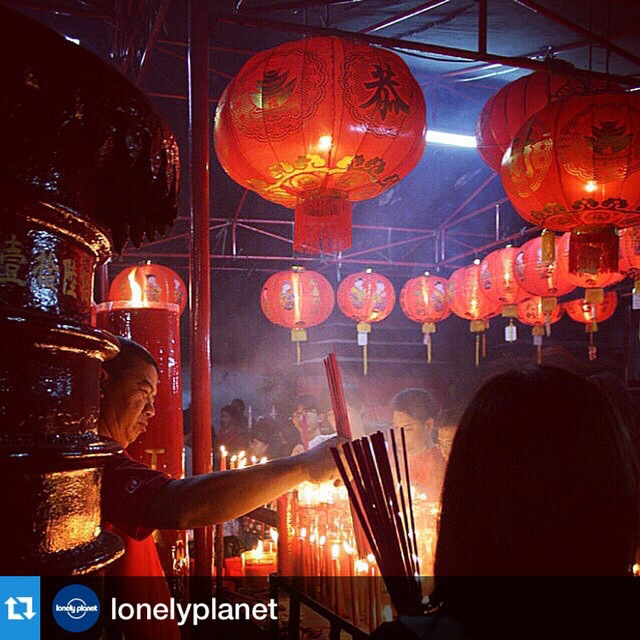 An Instagram repost by Lonely Planet on the eve of Chinese New Year, 2015. Here are links to some of my other published articles. 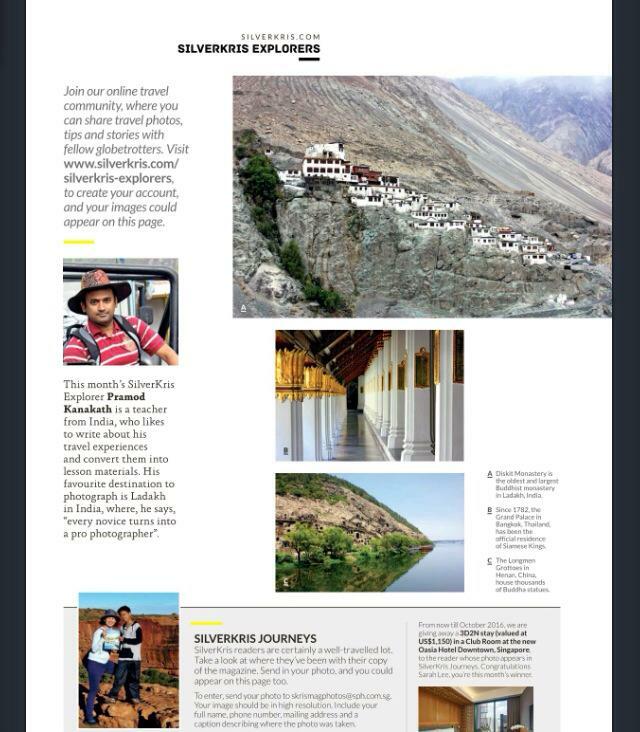 Also check out Venture Travel Magazine (published in South-East Asia) for my articles and photos. 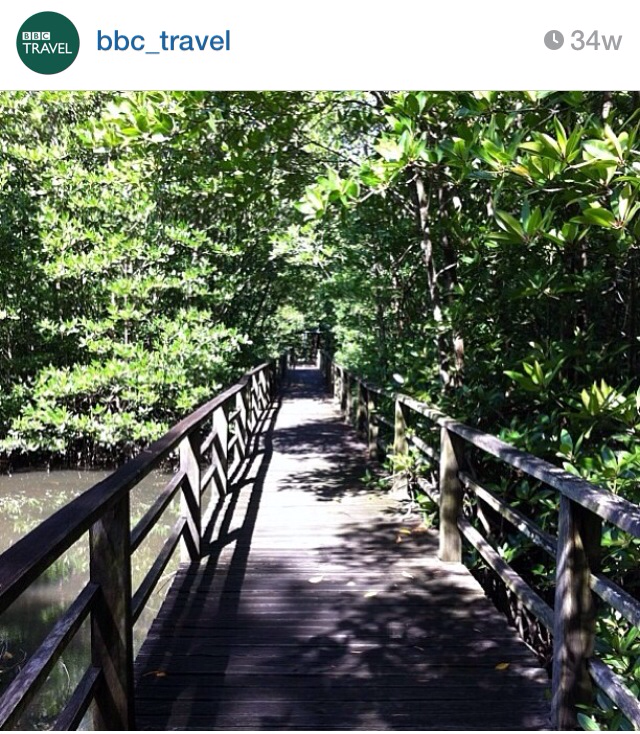 Here are links to some of my published photos.